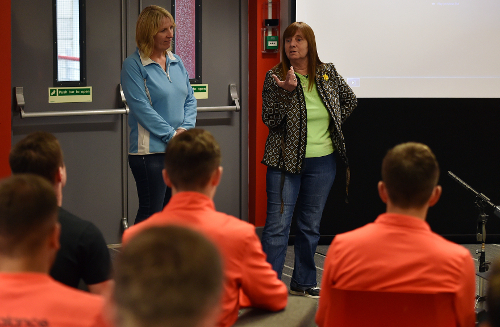 Margaret Aspinall and Sue Roberts of the Hillsborough Family Support Group visited the Academy last week to talk to the youngsters about the Hillsborough disaster. The presentation aimed to educate the young squads, from the U15s age group to U23s, on what happened on April 15, 1989 from a family perspective. 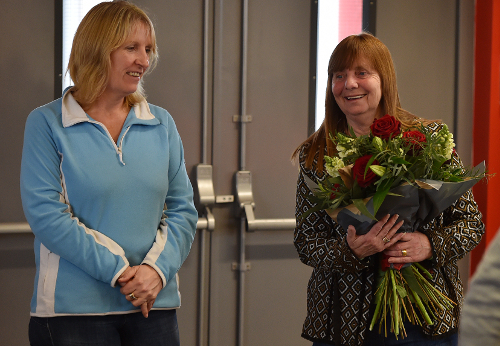 Margaret and Sue were then asked questions by the young players before being presented with flowers on behalf of the club by U18s striker Yan Dhanda. 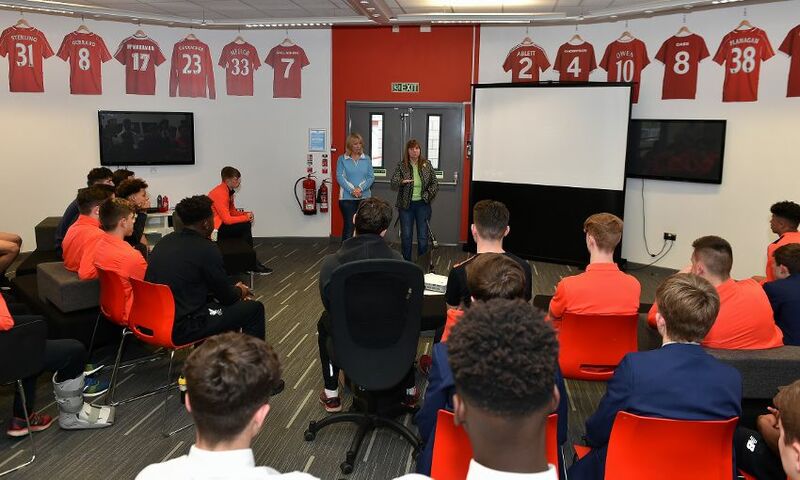 Academy director Alex Inglethorpe said: “It was an absolute honour and privilege to welcome Margaret and Sue down to educate the boys on what happened at Hillsborough. Aspinall added: “It was great to meet the young players at the Academy and speak to them about what happened in 1989 and know the real truth over what happened post the disaster.